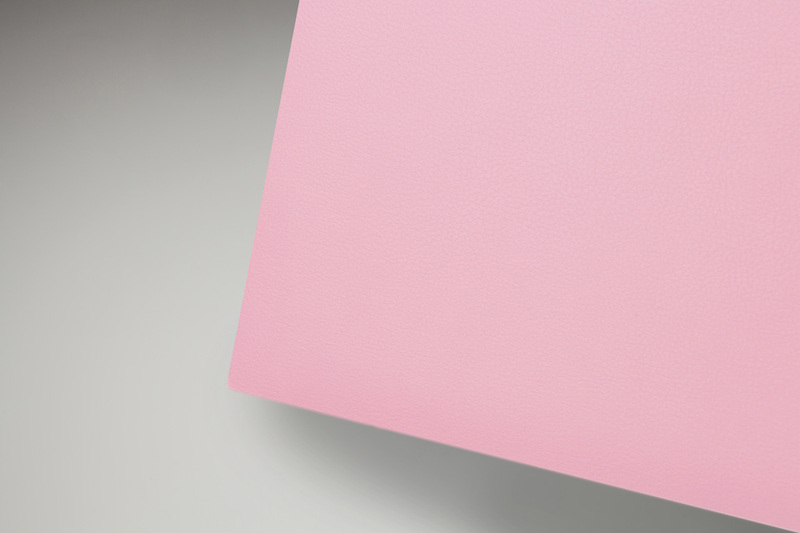 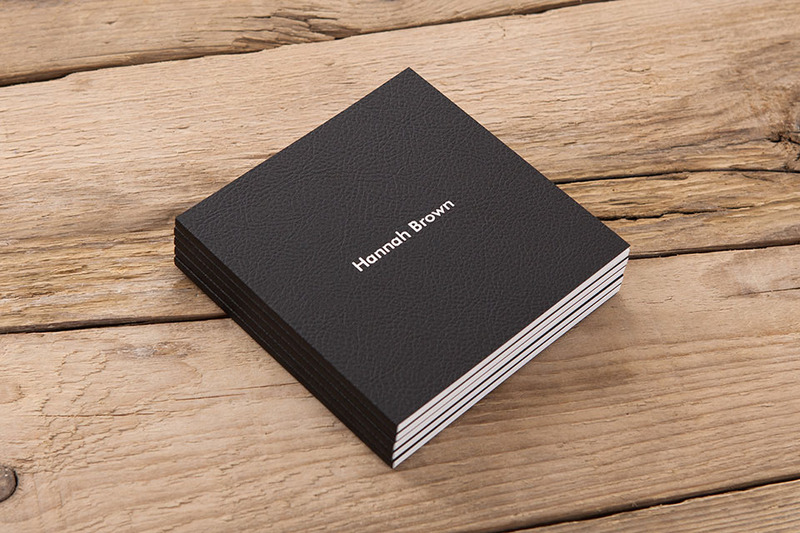 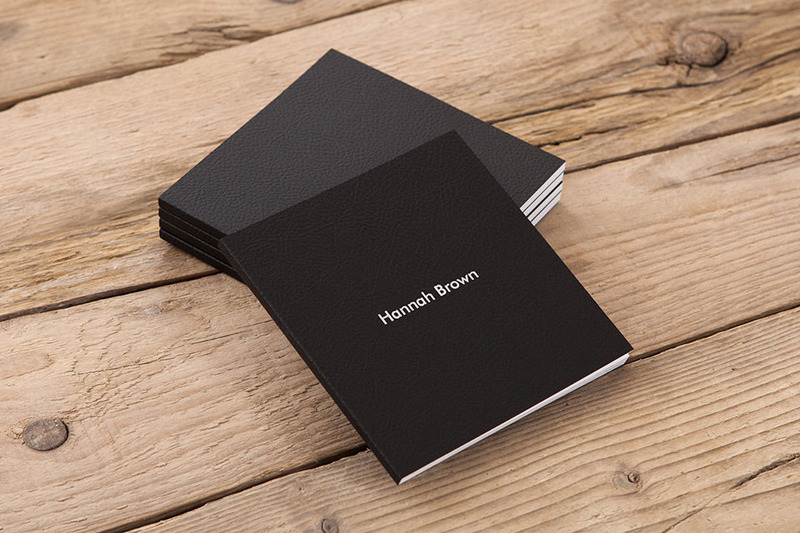 Each mini book downscale features a leatherette soft back cover in the colour of your choice, with silver foiling available to personalise. 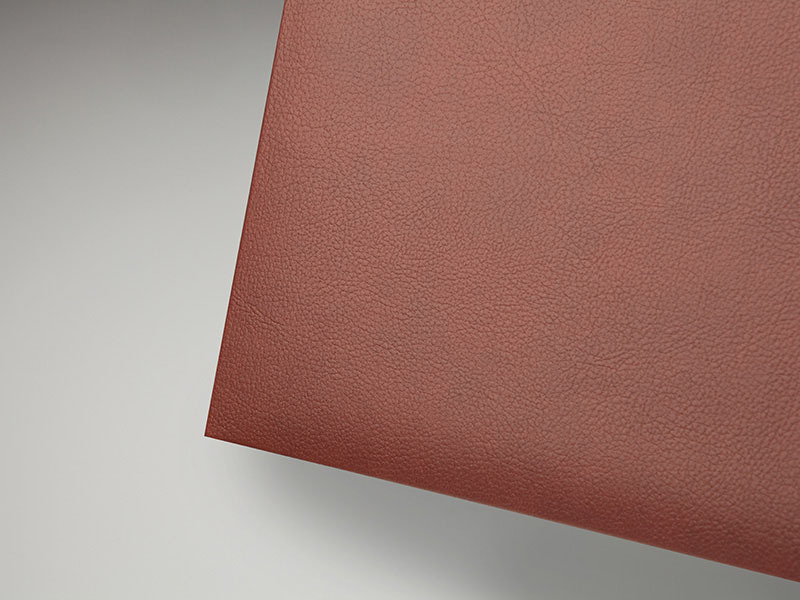 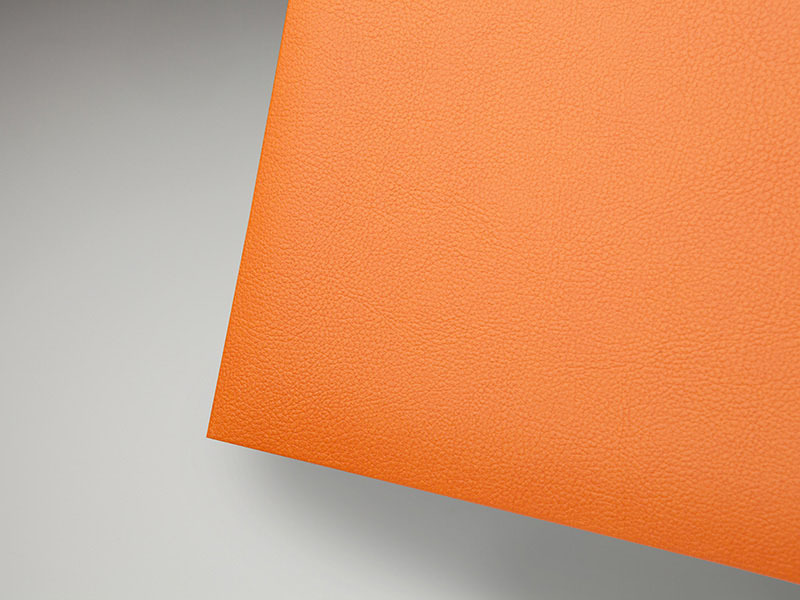 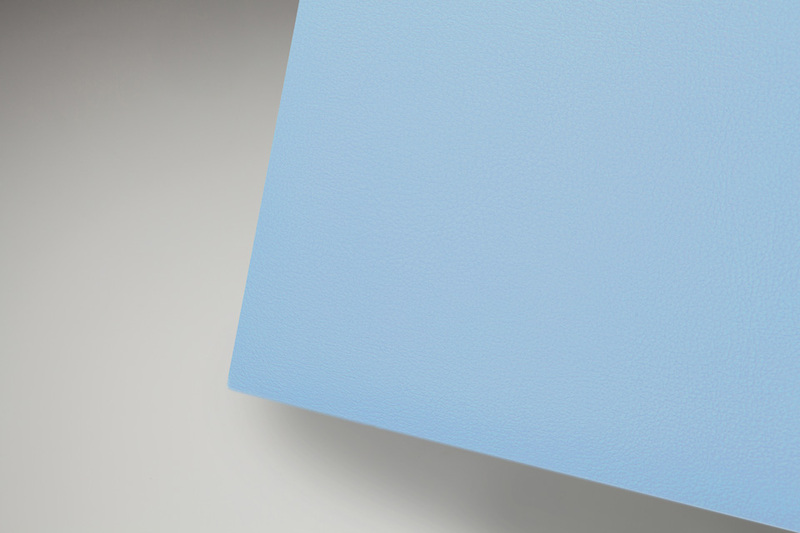 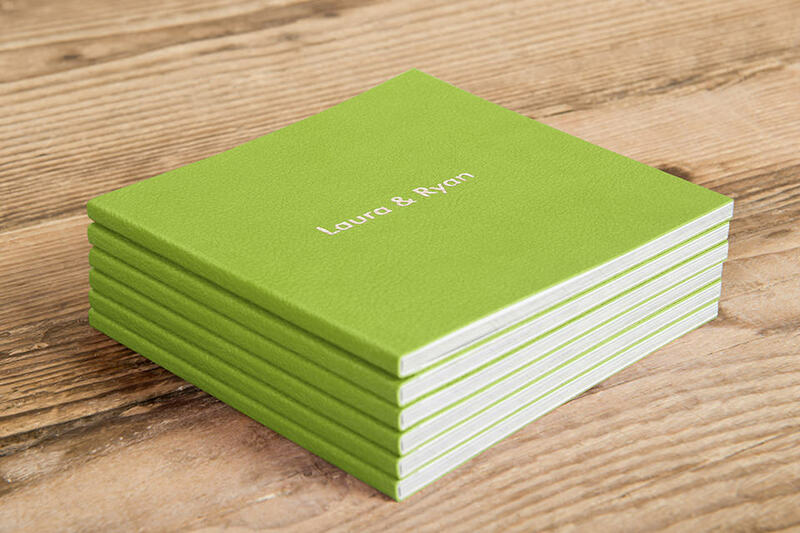 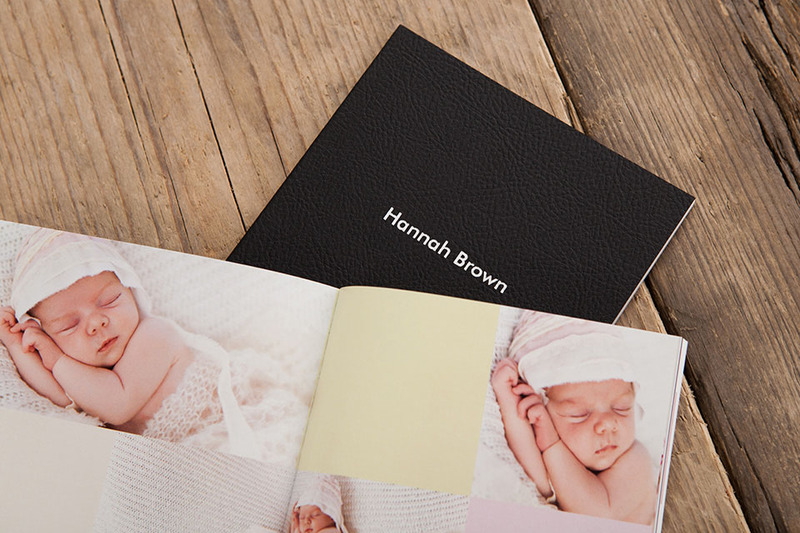 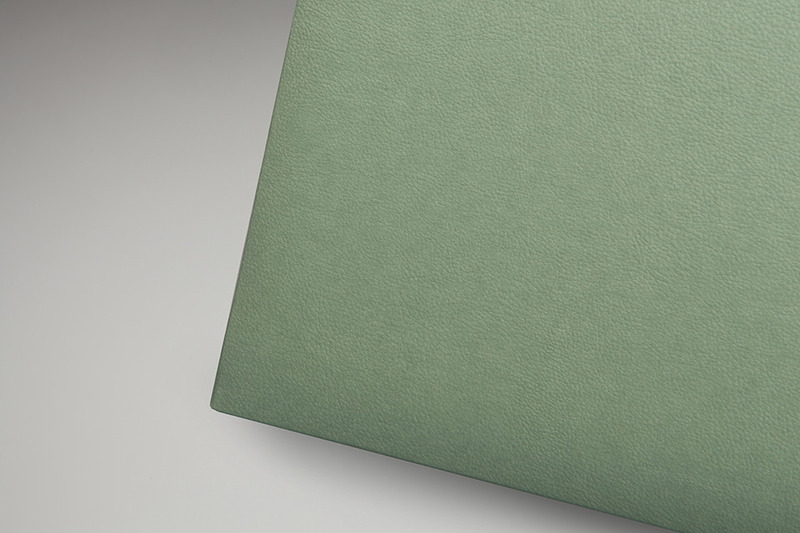 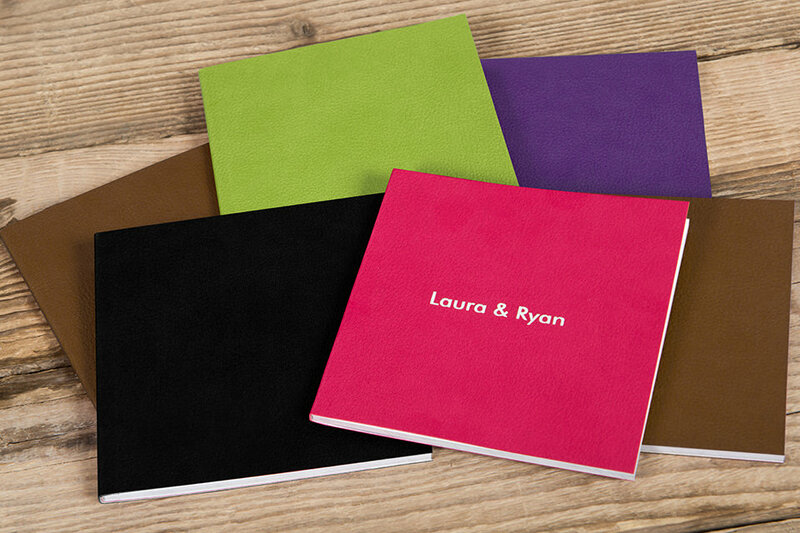 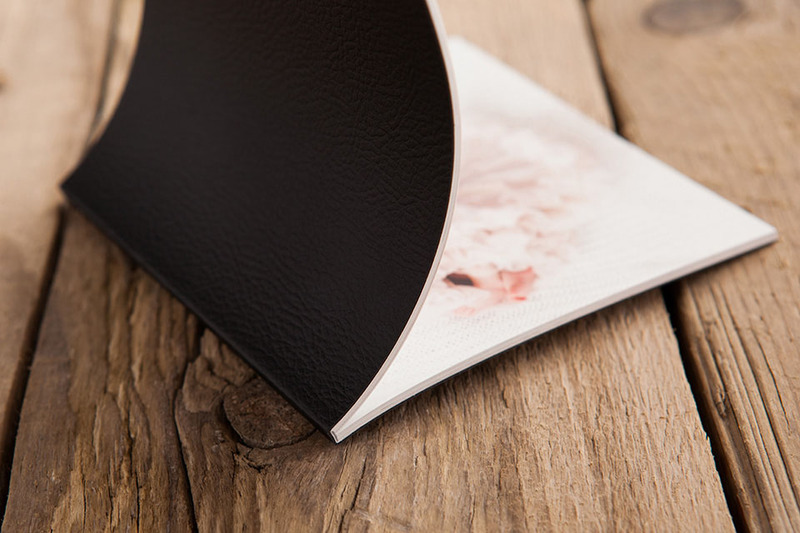 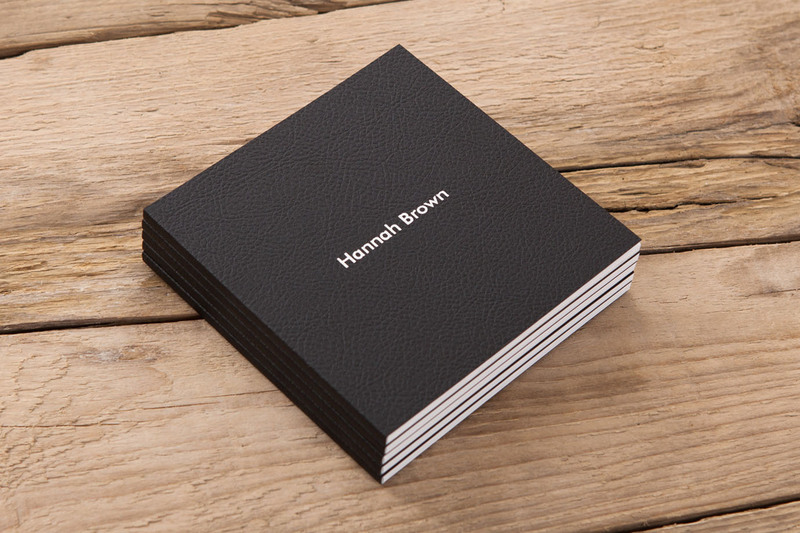 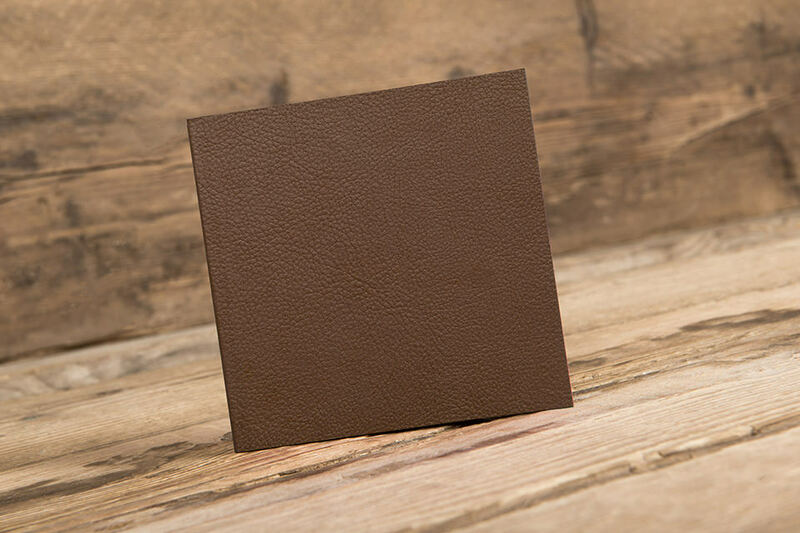 Choose from four popular sizes in proportion to your Bellissimo album counterpart. 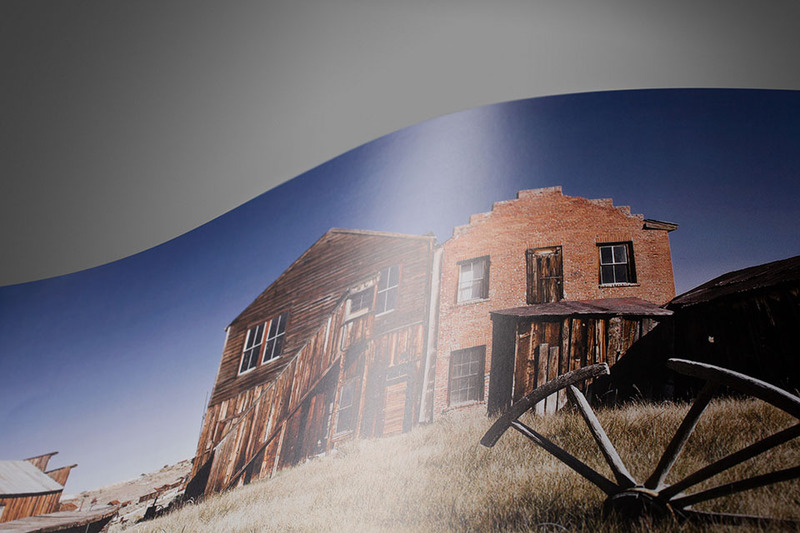 One spread = 2 pages. 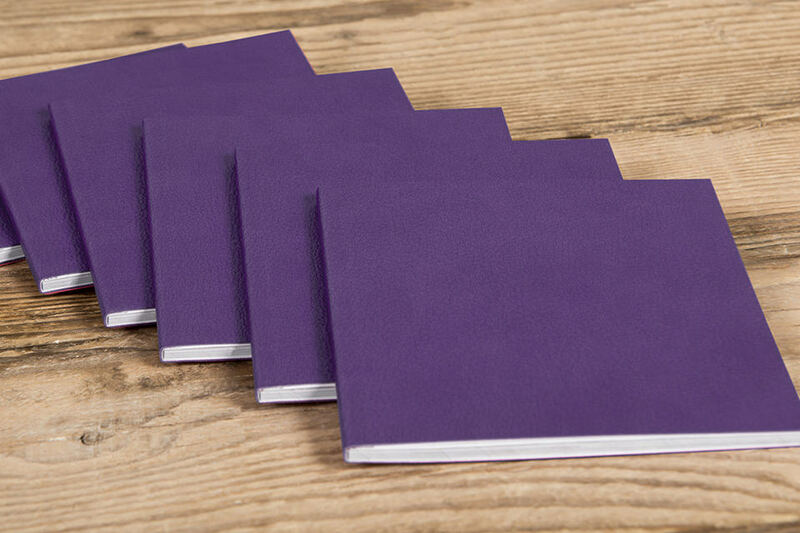 Minimum order of 5. 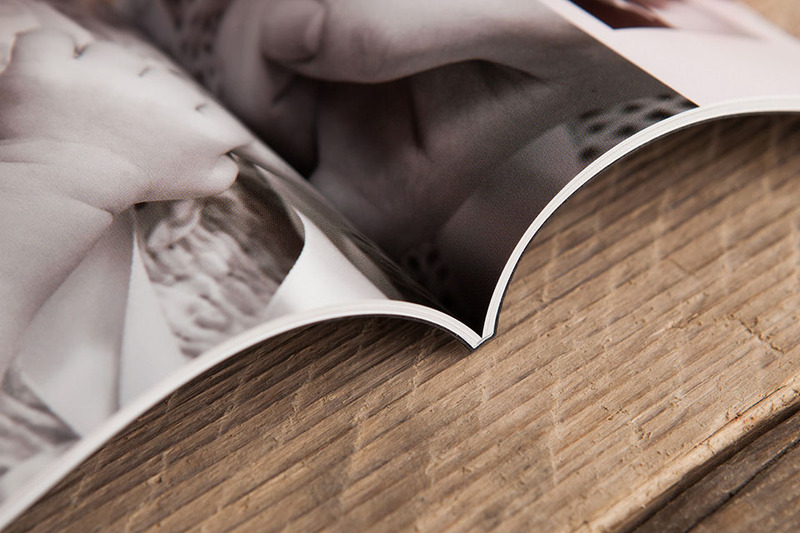 Max 40 spreads (80 pages). 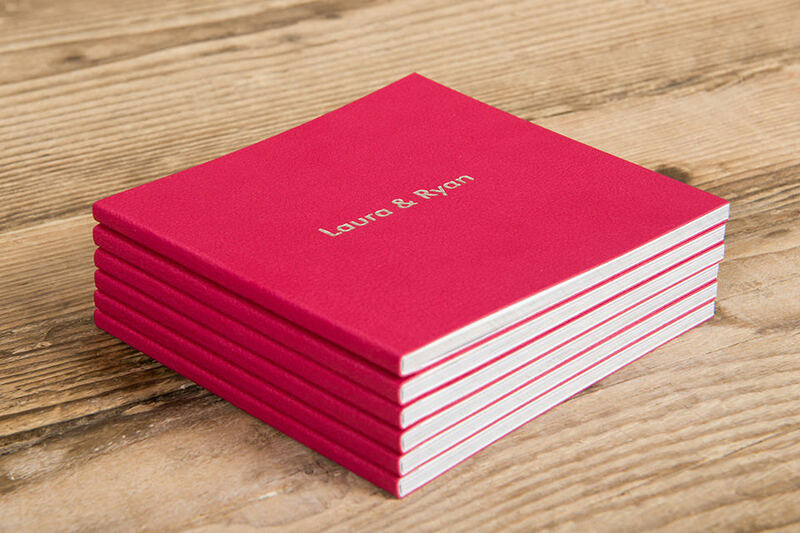 Please note: production time for Mini Books ordered with your main album is 7 working days. All sizes are approximate. 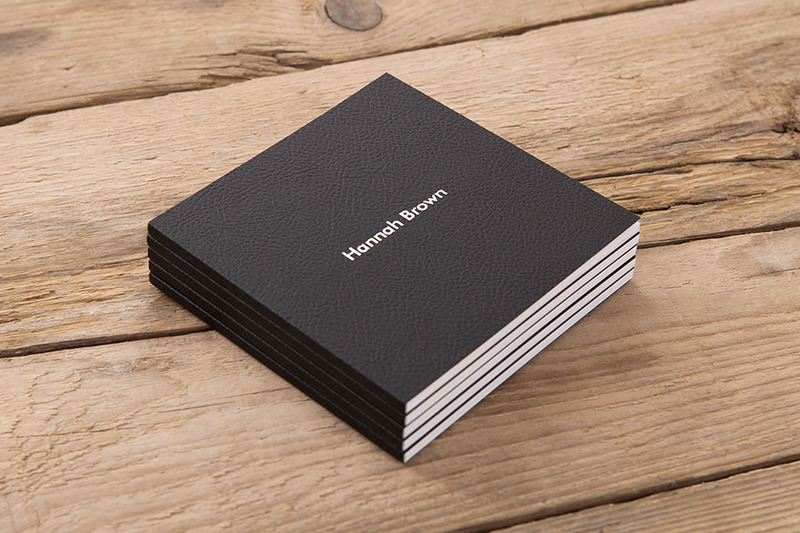 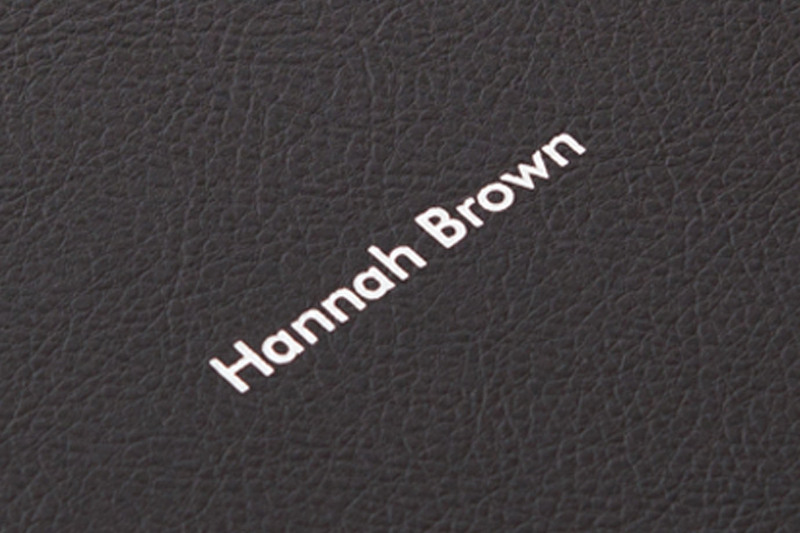 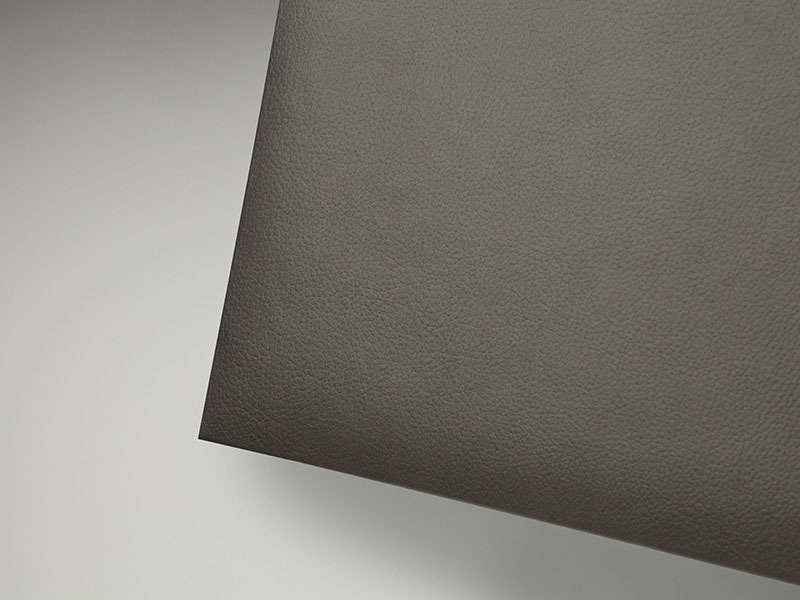 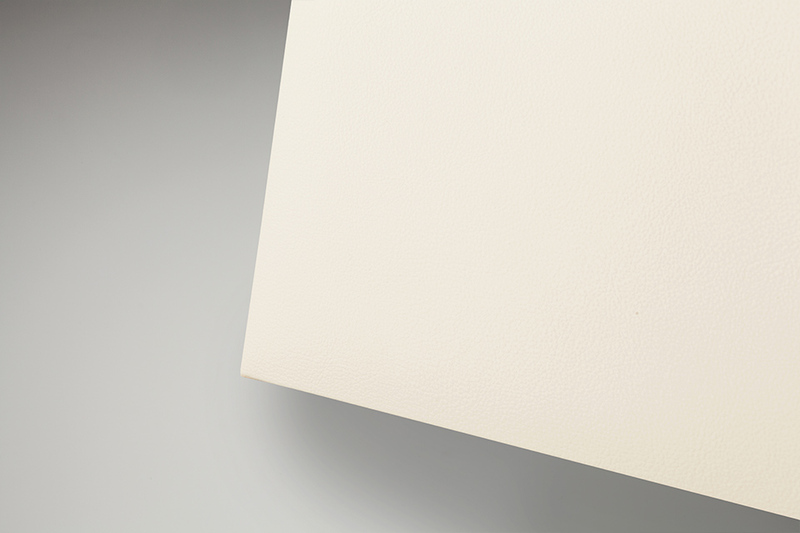 Add text foiling to your leatherette cover. 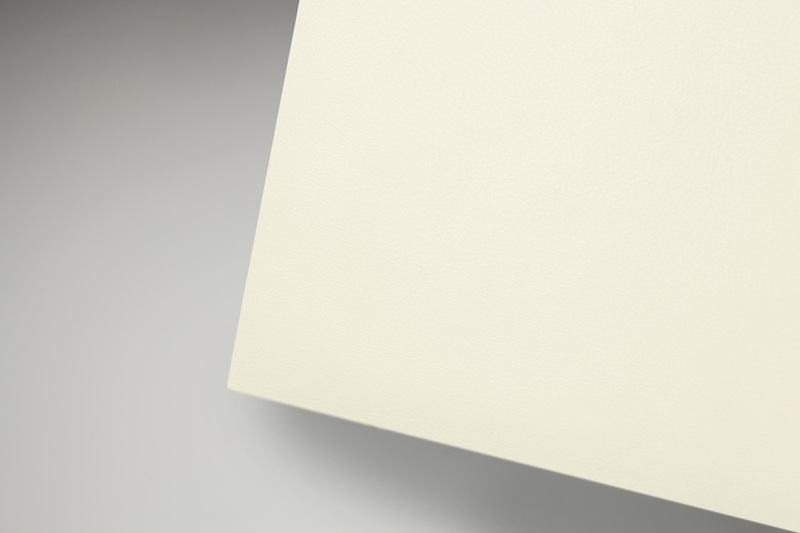 The following typeface options are available. Select the 'Smaller Duplicates' option when ordering your main Bellissimo album.